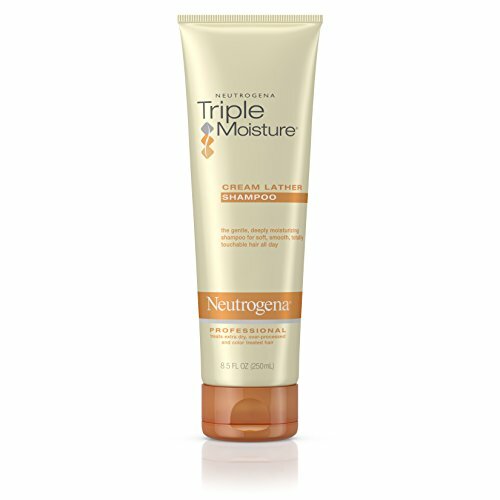 Get salon-quality results with Neutrogena Triple Moisture Cream Lather Shampoo. 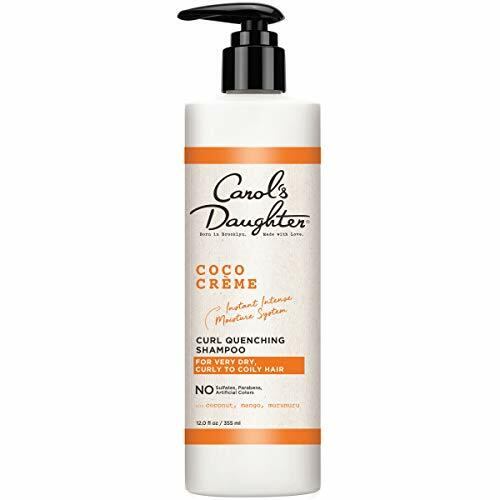 Specially formulated for extra-dry hair, this gentle, extra moisturizing cream shampoo dissolves impurities and helps provide intense moisture throughout every hair strand. The rich lather is clinically proven to help even severely dry, over-processed hair feel softer and smoother. Three naturally derived extracts in this extra-hydrating shampoo penetrate and help moisturize each layer of the hair strand. Olive penetrates the center, meadowfoam seed helps moisturize the middle, and sweet almond wraps the surface. Even after a single use, this triple moisture shampoo helps tame flyaways and frizz, leaving hair soft, smooth and totally touchable all day. Let your hair soak up this creamy moisturizing cleanser that's blended with our Coco Creme recipe. The deeply moisturizing Coco Creme system, including our conditioner and velvet hair mask, softens while it cleanses, giving extra dry hair an extreme moisture experience-one that you can truly feel and see. Heal, hydrate, and repair your hair back to a supple, softness that lasts with creme of nature's nourishing certified natural ingredients. Thirsty hair? 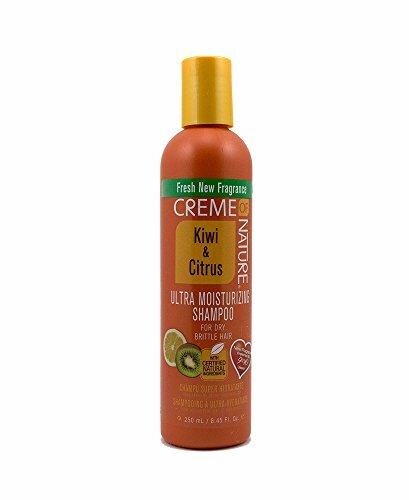 Hydrate with creme of nature's kiwi and citrus ultra moisturizing shampoo. Citrus extracts penetrate deep into the scalp, gently cleansing and detangling. The kiwi fruit infuses dry brittle hair with nutrient filled moisture, leaving each strand of your hair shiny and strong. 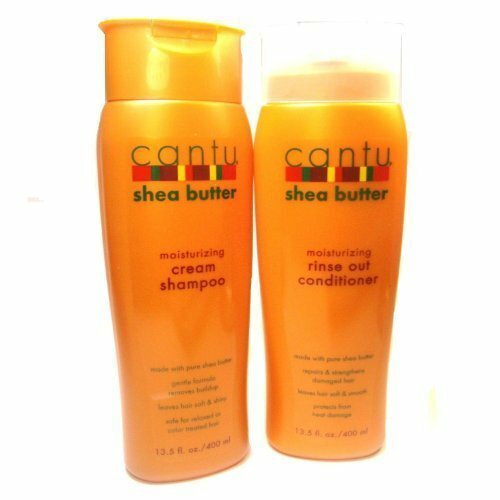 Cantu Shea Butter Cleansing Cream Shampoo 13.5oz - Cantu Shea Butter for Natural Hair Sulfate-Free Cleansing Cream Shampoo deeply cleans and removes heavy build up leaving hair fresh and free to grow. Gently cleanse with our unique sulfate-free formula to prevent breakage and promote healthy hair growth. 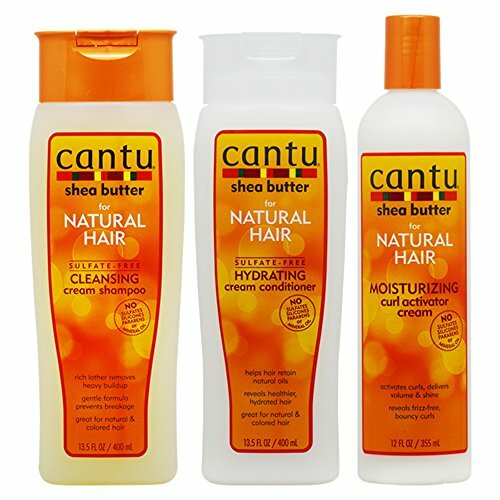 Cantu Shea Butter Hydrating Cream Conditioner 13.5oz - Cantu Sulfate-Free Hydrating Cream Conditioner - Every day, there are people out there embracing their natural, beautiful, textured hair and owning their unique style. Our collection of award-winning products made just for textured hair is all you need to achieve any look or style you want. 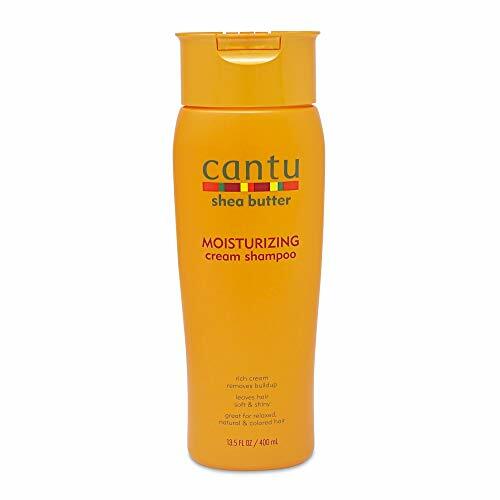 Cantu Shea Butter Moisturizing Curl Activator Cream 12oz - Cantu Moist Curl Activator. Provides intense moisture and strength. Helps heal dry, damaged hair. No mineral oil, sulfates, parabens, silicone, phthalates, gluten, paraffin. 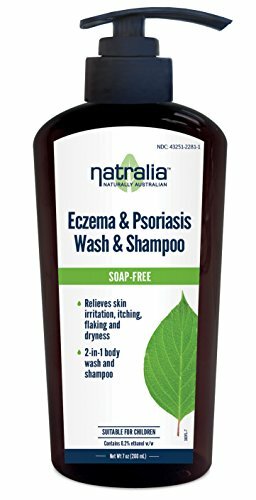 Natralia Eczema & Psoriasis Wash is a balanced blend of natural homeopathic remedies, herbal extracts, and essential oils specifically chosen for their effectiveness in the treatment of eczema and psoriasis. Neutrogena Triple Moisture Cream Lather Shampoo and Conditioner (8.5 floz each).